Welcome to Patch 8.16, the one where we buff up a few tanks, and some champions who have been terrorizing the Rift get taken down a peg. First, we've noticed that tanks are struggling on the Rift. We don't want to put power into their itemization, so we're taking this opportunity to add some baseline power into their kits. Then, there's a few outliers who need to be kept in check, like Aatrox, Fizz, and Tryndamere. 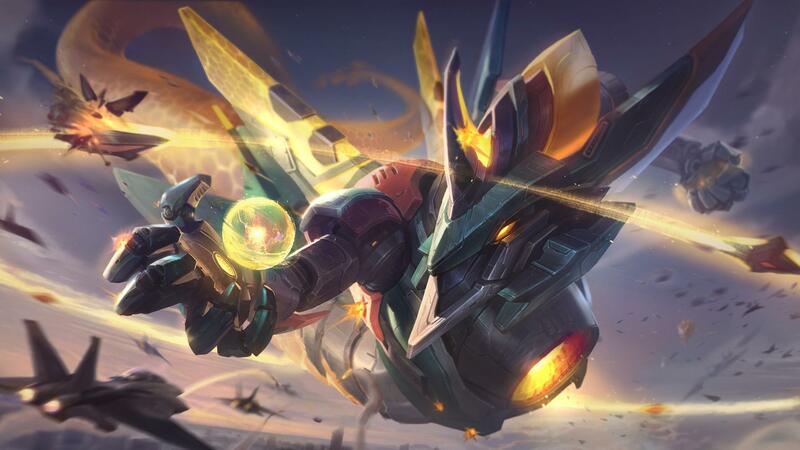 Also, we're launching a two patch alpha playtest of Nexus Blitz, a new experimental game mode. It'll launch soon after the patch, so get out there and blitz the enemy Nexus! We'll be kicking off a four-week alpha playtest of Nexus Blitz, a new experimental game mode, soon after the patch. Head to the alpha announcement for all the info! E passive healing against non-champions decreased. Charges granted on learning E decreased. R cooldown increased at early ranks. We've mostly gotten Aatrox's power level to a good place, but we still need to trim a bit of his laning strength to prevent him from being so much of a bully. W damage ratio decreased. R damage ratio decreased. 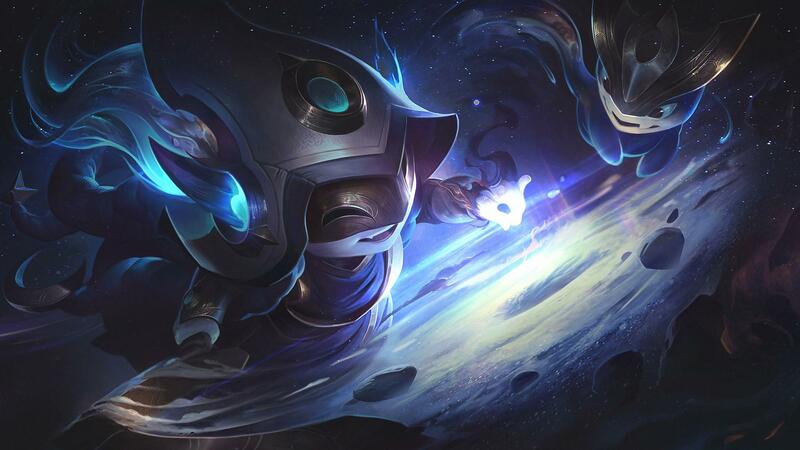 The Fizz buffs last patch overshot a bit, so we're pulling back on some of his newfound damage. Q base damage increased at later ranks. Q damage ratio increased. 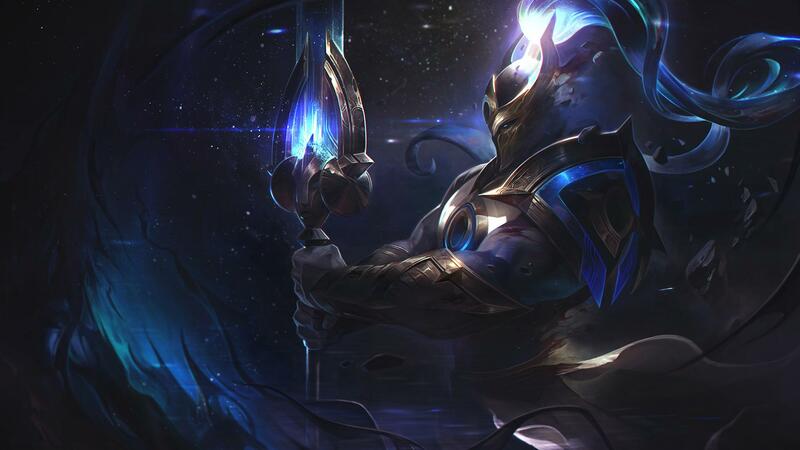 Hecarim is pretty weak currently, but we want to be careful about how we buff him. A bit more extended dps should help him shine in the mid-game without making him into a one-shot monster. Orianna excels at keeping enemies at range with her ball range and the crowd control it brings. We want to make sure that when her opponents do close the gap, they have a better shot at the kill. The only thing faster than Valor's movement speed is Quinn's burst, and the two combine to give her opponents little time to respond even if they see her coming. High mobility and durability has always been a tricky combination in our game, and Rakan has become a dominant pick on the back of his. We're toning down Rakan’s durability in the early game to make him vulnerable in more matchups. Movement speed decreased. W cooldown increased at early ranks. R wall no longer grants vision. Taliyah's ability to shove and run around the map is putting too much pressure on other lanes. We're also trimming some hidden power from her ultimate. Q base damage decreased at later ranks. Q damage ratio increased at later ranks. Q attack damage sap duration decreased. Trundle's dueling potential is too high, even if he isn't building damage. Q base damage decreased. Q damage ratio decreased. Wukong's burst damage is too high for a champion who has both a dash and invisibility to reduce the amount of time opponents have to respond. Passive damage decreased at all ranks. W damage ratio decreased. Zoe should do less damage when she doesn't land her skillshots. Tanks haven't been feeling so hot in recent patches, so we're taking this opportunity to put more durability into their kits. E passive now scales with bonus armor and magic resist. W cooldown decreased at later ranks. W base shield decreased slightly early, increased at later ranks. W maximum health scaling decreased at later ranks. W duration and cooldown decreased. Q slow duration and cooldown decreased. W duration decreased at later ranks. W cooldown significantly increased. W mana cost decreased. W cooldown now halved on enemy Devour. 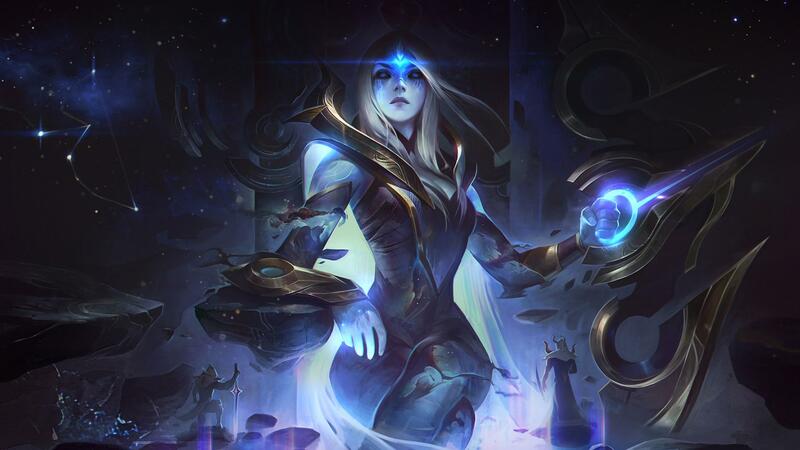 The high burst damage present in the rune systems has overall warped lethality and game pacing, so we're pulling damage out of the worst offenders. Base damage decreased at early levels. Base shielding increased at early levels. Base damage decreased. Damage ratio decreased. Movement speed conversion into adaptive stat decreased. Base damage decreased at early levels. Lethality and magic penetration decreased. Base damage decreased. Cooldown decreased. In patch 8.6, Heal was crowding out other options in mid lane, so we lengthened its cooldown. 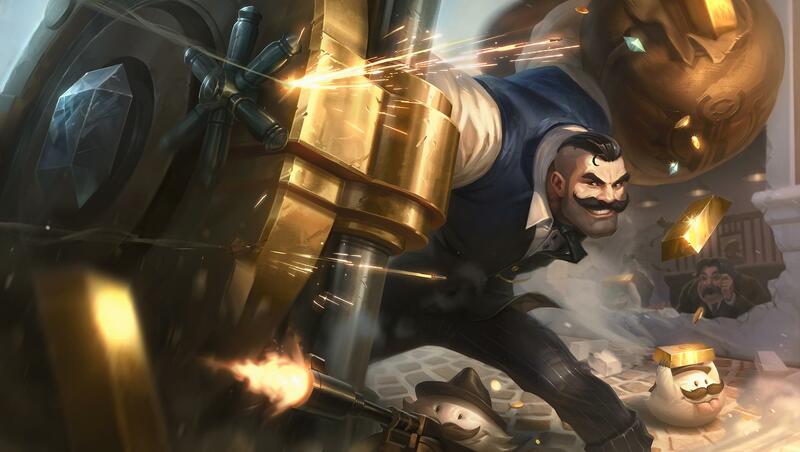 This pushed both marksmen and mid laners onto teleport (which has had a much more notable impact on the meta), so we're reverting the Heal nerf. You can now show off your summoner level and borders on banners in game lobbies. Players are no longer blocked from creating custom games if they have dodged from champ select. Personalized discounts are back from August 16, 2018, at 11:AM PT – August 30, 2018, at 11:59 p.m. PT.